Our Concierges work closely with local hotels, wineries, and restaurants to provide customers and crews exclusive discounts and insider recommendations. Whether you need a quick cup of coffee or an entire travel itinerary, we’re on it. 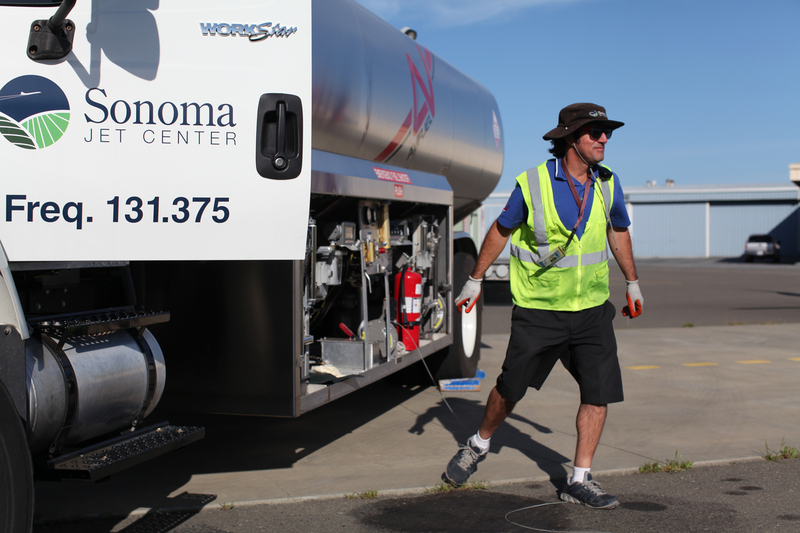 Sonoma Jet Center provides excellent flight support at the Charles M. Schulz – Sonoma County Airport (KSTS) in Santa Rosa, CA from fuel and ground services to hangar lease and aircraft maintenance. 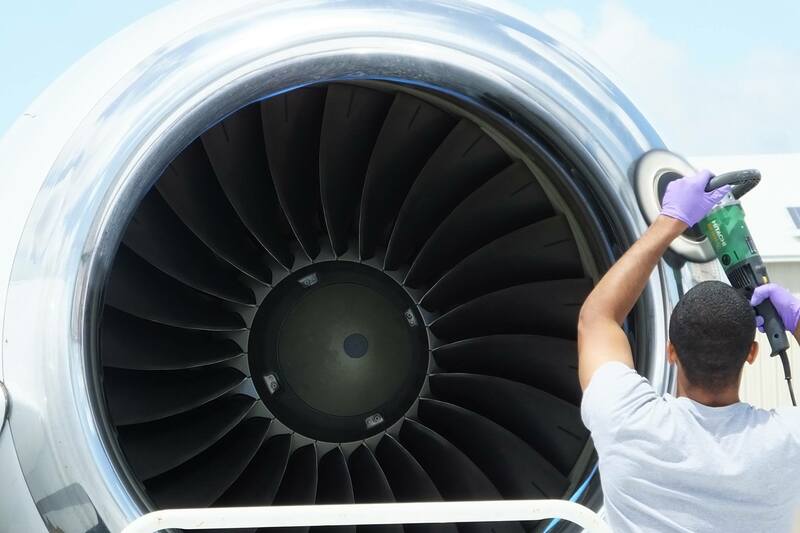 Keep your eyes on the sky, we’ve got the ground covered. Every aircraft should looks it’s best on departure. 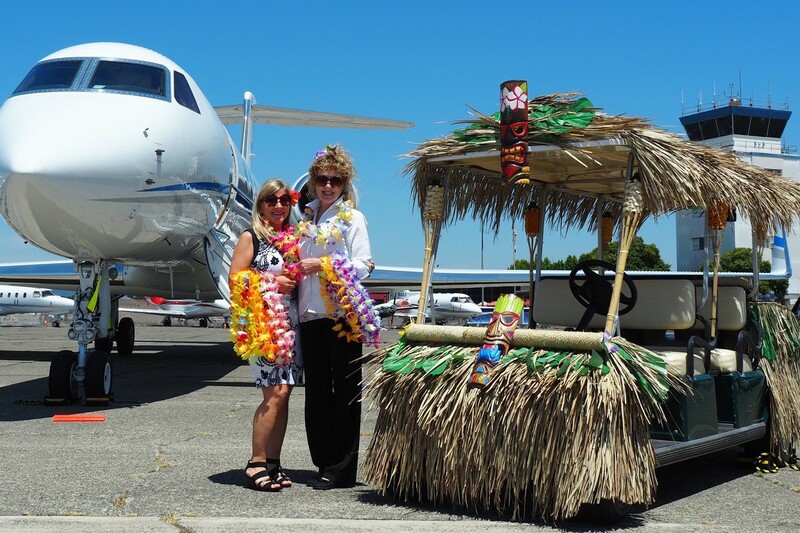 Staffed with a team of professionally trained detailers, the Aircraft Detailing division provides services to tenants, visitors, and large fleet operators at KSTS and other northern California airports.